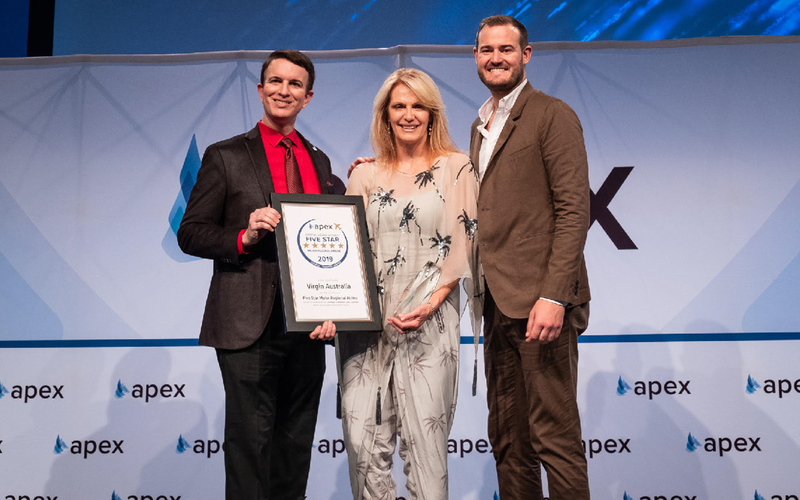 At the 2018 APEX expo, Virgin Australia was awarded the Best Video Curation for their veritable cornucopia of snackable IFE. 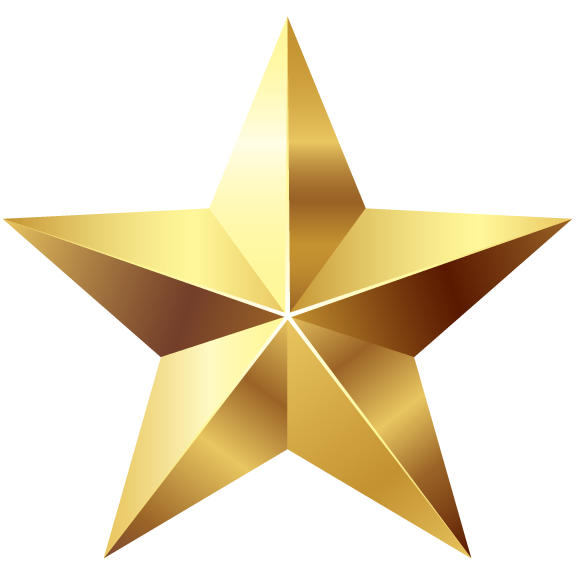 This is the second consecutive year that Virgin Australia have won this award, which is testament to the innovative work done by the VA/Stellar Entertainment team. The Virgin Australia IFE product is one that consistently delivers an exceptional entertainment experience to its passengers, and is unafraid to explore different types of content. It includes a broad range of the latest movies, television shows, music and podcasts, with a unique focus on shorter, alternative content choices that cater well to domestic travel.